How Can Social Media Affect Your Personal Injury Claim? Social media is widely prevalent in today’s society, and you would be hard pressed to find someone that didn’t frequent at least one social media platform daily. While social media is a good way to stay up to date and connected with friends and family across the country and even the world, it is important to watch what you post because it could potentially have negative consequences if you are currently involved in a personal injury claim. When you are actively pursuing a personal injury claim, social media posts can prove to be extremely detrimental to your case. Many times, people pursue personal injury cases in court because they have received injuries and they are seeking damages for the medical bills, the pain and suffering, and the economic hit that the injured person takes when they are out of work. The process for a vehicle recall can be lengthy and incredibly complex. However, it typically begins when the agency receives consumer complaints or other information that may indicate a safety defect that could ultimately endanger the public if not addressed. The National Highway Traffic Safety Administration (NHTSA) will then analyze petitions that are requesting a safety defect investigation, investigate the alleged safety defect, and then manage the recall and determine the recalls effectiveness. Even after the NHTSA puts a recall in place, the manufacturer still has the right to appeal the decision that was made. 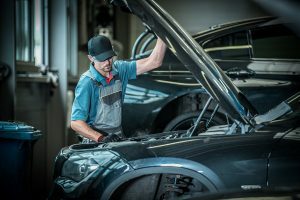 Sometimes the manufacturer, even without the guidance or suggestion from the NHTSA, will initiate a recall when they discover a potential defect through their own safety inspections. Once the manufacturer has determined the need for a recall, they must then notify the NHTSA of their decision along with car dealers, distributors, and vehicle owners. They can then choose to repair the defect at no cost, replace the defective equipment at no cost, or issue the owner a refund. One of the biggest worries a person faces following a car accident is their own health and then how much compensation is going to be needed to fix the vehicle. Once you get into an accident, all the vehicles should be removed from the way of traffic and then injuries should be assessed and attended to before anything else is done. Once everyone is determined to be in good health, it is time to begin to assess the damages. To do this, you can follow a few easy steps to make the process more manageable. Once all medical concerns have been addressed, it is time to take photos of the damage to your vehicle. When taking the photographs, you want to be sure to take photos from all angles. Take them close-up, far away, and don’t neglect to take photos of both the interior and exterior of the vehicle. You will then want to take photos that show the location in which the accident occurred as well as the license plate of every vehicle involved. As drivers, we are subjected to several road hazards and conditions that may prove to be less than favorable. We also sometimes find that even though we are safe and careful drivers and pay attention to the road and other vehicles, other drivers may not be as careful as we are which can ultimately result in accidents and other incidents. One of the scariest things as a driver on the road is to be driving next to a large 18-wheeler. Due to their size, they are known to drift in and out of lanes often which means you need to be alert and ready. 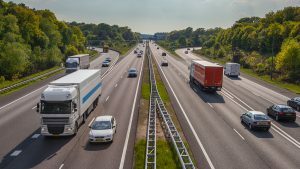 To make it less scary and a lot easier for you as a driver, there are a few things you can do when it comes to sharing the road with these larger trucks. Patience and awareness are the two main elements needed for safe driving. This is especially true when it comes to driving in the presence of 18-wheelers and other large trucks. 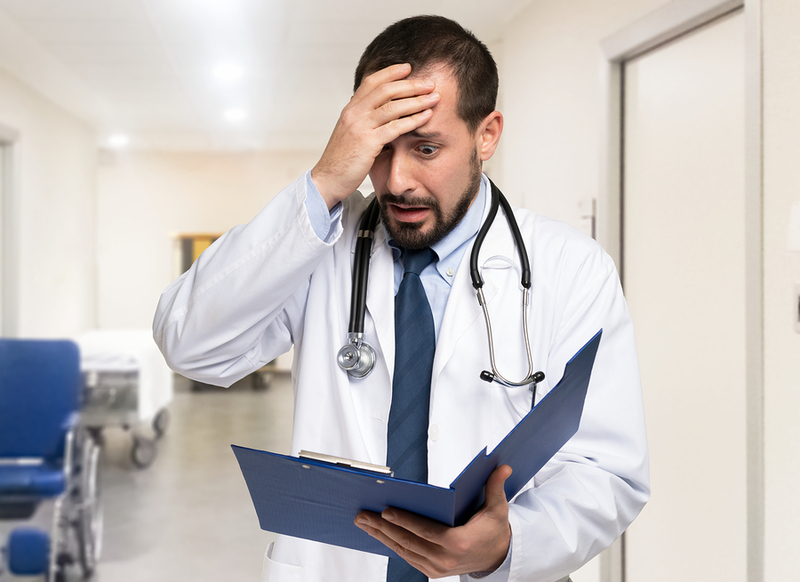 When you are in the middle of a personal injury case, then finding any medical errors, even small ones, can prove to be disastrous to your claim. 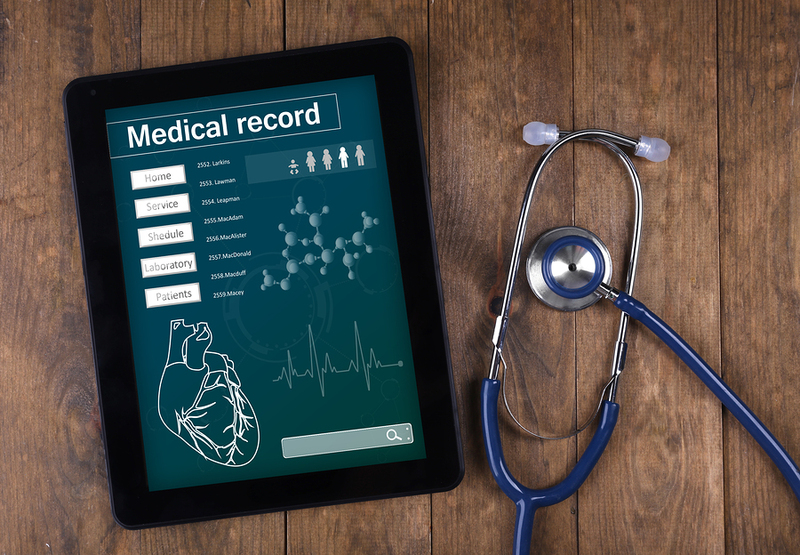 Unfortunately, this is not an uncommon occurrence, and you may find that your medical records may contain inaccurate or missing information or may have some significant omissions that can interfere with your case. If you received care in the emergency room following your accident, then you know how quickly things moved while you were there. You may have sustained serious injuries that left you unable to speak or communicate with the medical personnel so that some information may have been left off or miscommunicated. The emergency room doctors are more concerned with the type of injuries that need to be treated immediately, rather than what caused them in the first place. 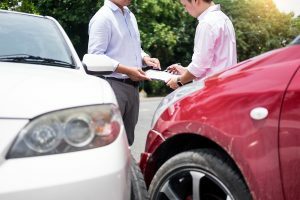 So, while they may be aware that you were involved in an accident, they are going to be less concerned about those details and more concerned with how they are going to treat your injuries. 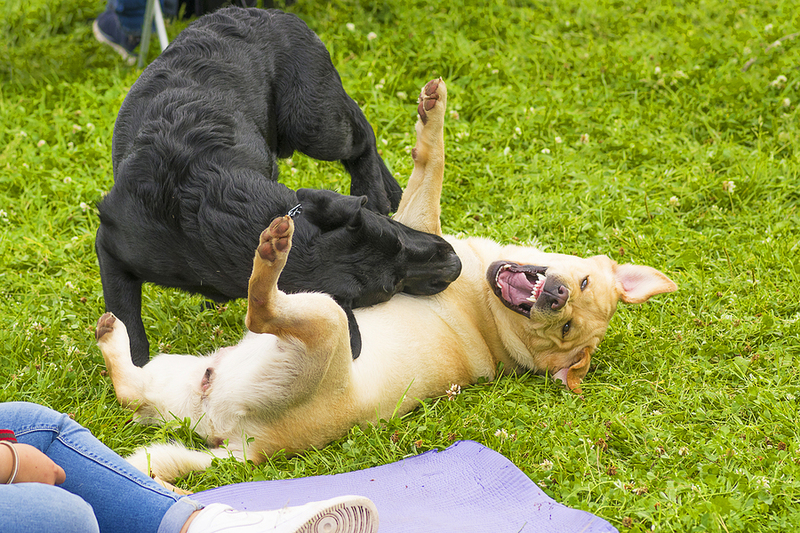 How Do Personal Injury Laws Apply When Two Dogs Fight? For the most part, “dog bite” laws apply when one person owns or is responsible for an animal, that animal hurts another person, and then that second person wants compensation for the attack. They’re called “dog bite” laws because they usually come up when a dog attacks a person, but they can apply to any animal so long as a person is responsible for them. But dogs don’t just attack humans—they will also sometimes attack other dogs. So what happens then? Legally speaking, a pet dog is considered part of the owner’s personal property and not a person. This means dog bite laws don’t apply to them. However, if someone’s dog destroys your personal property, you’re entitled to fair compensation for it. For a dog, this compensation can be the difference in the dog’s value (which could be a lot if you’re raising a purebred) based on before and after the attack. It could also be the cost of the dog’s veterinary bills, including procedures, medicine, and boarding, depending on which one is higher. 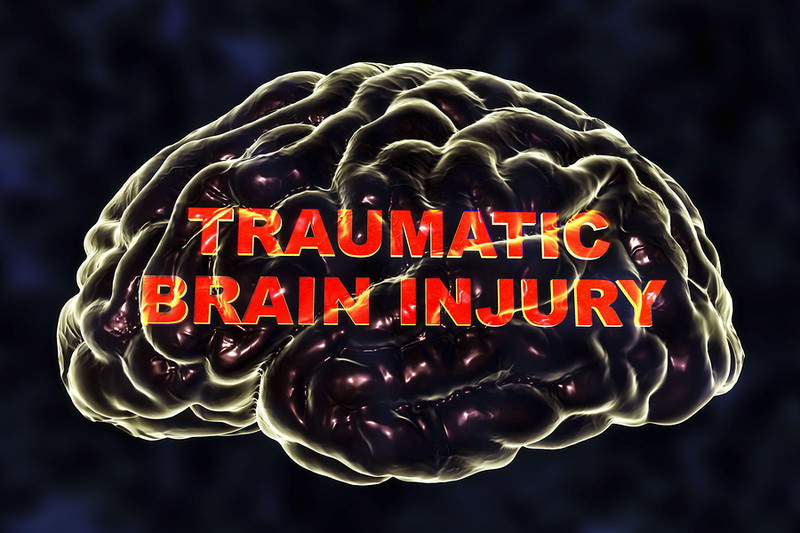 How Do You Know When You Have A Traumatic Brain Injury? The brain is a complex, tricky organ, and it’s not always easy to tell how it’s doing. The human brain is a major energy hog, and so while the average person burns 1,300 calories staying alive each day, the brain alone is responsible for a little over 300 calories per day. That’s around one-quarter of the total number, an incredible amount of energy to be spending on an organ that weighs just three pounds on average. The brain is so dense with nerves and uses so many chemicals and electrical signals that even today medical science can only scratch the surface when it comes to understanding the brain and the human mind. While doctors can test injuries to other parts of the body and figure out the problem with a good chance of success, a brain injury can slip past unnoticed and not make itself known until days after the injury took place. Still, there are a few reliable symptoms and indicators you can use to decide when to see a doctor. In a state like Florida, blizzards and snow days aren’t an issue. Between all the water and the low latitude, Florida weather has to go very wrong before snow can have a chance of falling. 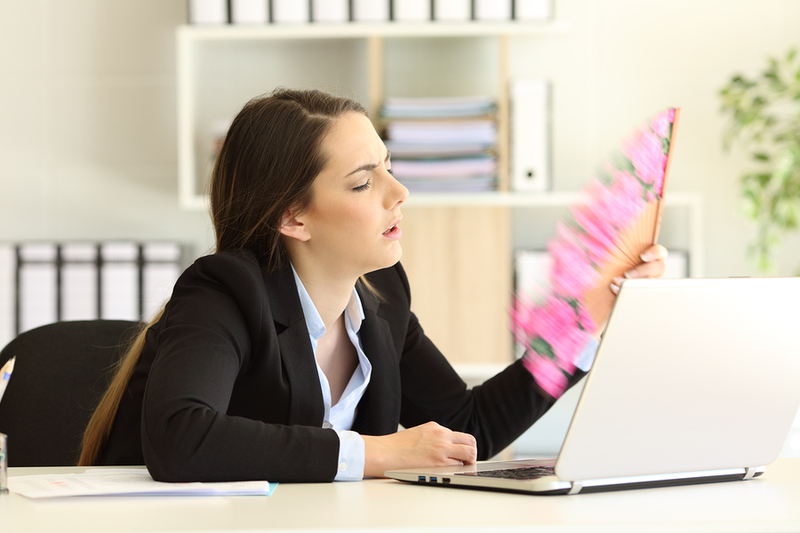 However, hot days can happen any time of year, and since many Florida jobs take place outside and all year round, that makes heat stroke a real possibility no matter which month it is. If you don’t want to faint from heat on the job, you should keep hydrated and watch the thermometer. 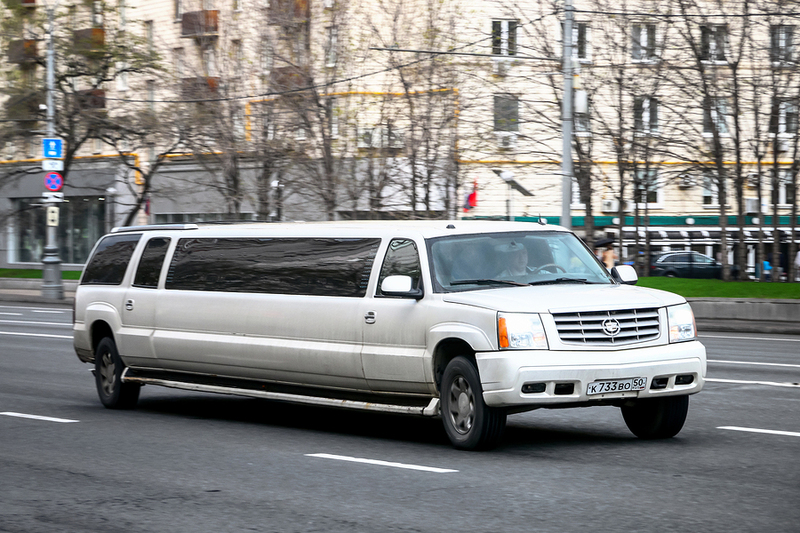 Limousines: Should Style Come Before Safety? On October 6, a stretch limousine got into a fatal crash in upstate New York. The limo in question had failed its latest state-required safety inspection, and its driver didn’t have a license to drive the extra-long vehicle. Because of this accident, all 18 people in the limo died along with two pedestrians who were unfortunately close to the scene. The accident is one of the all-time worst automobile crashes in the United States, and the country hasn’t seen a transportation accident of any kind this bad since a plane crash in 2009. There’s no doubt that the accident was tragic, but there’s also no doubt that it was avoidable. It’s clear enough that the limo company, Prestige Limousine, wasn’t following regulations like it should have, and that fact is very likely the cause of the accident. However, part of the problem may have been with the design of the limo itself. It’s often the case that people who are new to lawsuits and litigation think that every case goes to trial, complete with a 12-person jury, surprise witnesses or evidence, and finally a ruling by the jury that will stand as the final word. However, this cinematic view of civil lawsuits takes a lot of liberties with how real suits work. In some ways, real-world lawsuits are simpler than this conception of the legal system, and in other ways, it’s much, much more complicated. •	Bringing a suit to trial costs more money than settling out of court. Should Contract Workers Get Workers’ Compensation? Workers’ comp is a type of insurance that just about every business with employees in all 50 states has to carry. The insurance covers lost income and medical bills when an employee gets injured on the job, and it’s a no-fault type of insurance. That means it doesn’t matter if the person at fault is the employer, the employee, a third party, or just bad luck: workers’ comp will pay out the same no matter what. There are exceptions to the blanket coverage that workers’ compensation provides. The biggest one is contract workers, who don’t get any insurance coverage at all. One big reason is because of how contracting works: an employer can bring contract workers in for a single specialized job, let them do their thing, and then leave as soon as the job is done. You could also bring contractors in to replace a regular employee who’s out sick or on maternity leave, plus individuals can hire contractors to redesign their house. Not many people have the kind of money you need to own a supercar. 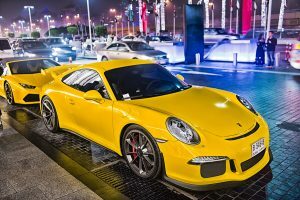 This class of vehicles includes extremely powerful sports cars designed by specialty manufacturers that only make a few hundred of each model per year, and they all come with a six-figure price tag (sometimes seven). As such, the only owners tend to be the very wealthy and car lovers who are willing to save up for the purchase. However, you can also find a few places that rent out supercars like Lamborghinis and Ferraris, especially in a state like Florida where millions of vacationers visit every year. However, when you’re driving something that expensive and that powerful, the rules of the road are more important than ever. Be sure to remember everything you know about defensive driving when you’re on the highway or in the city, and keep in mind that supercars bring their own challenges. When Does Premises Liability Not Apply? 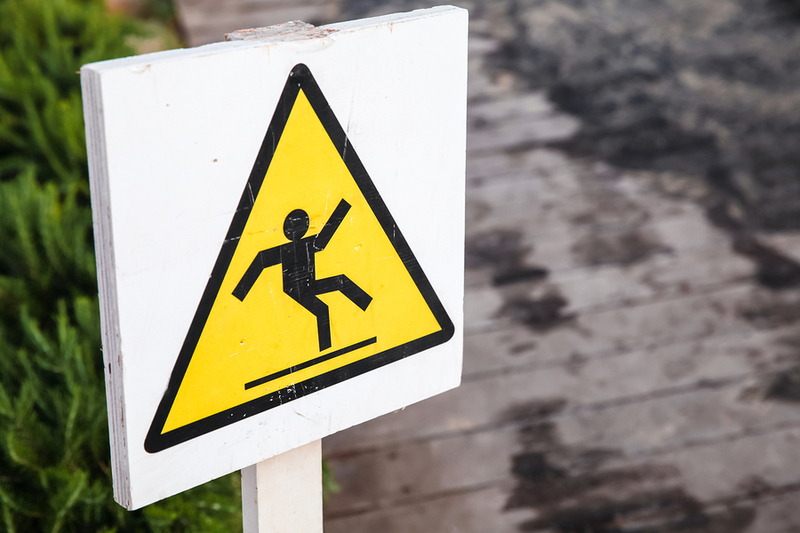 Premises liability, the so-called “slip-and-fall” laws, are all about the responsibility of the owners and property managers have to the people who enter their premises. This responsibility is strongest toward guests, or invitees, and weakest towards trespassers who go where they aren’t supposed to. In between are employees and others who are expected to know more about the property and help keep it in good shape. 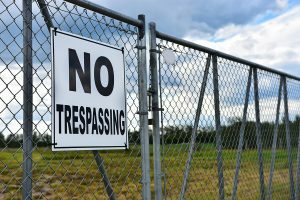 Premises liability has a few requirements if a plaintiff wants to sue a person or business, and that means there are plenty of situations where the property owner isn’t at fault for what happened. Here are a few examples to help you understand where the law begins and ends. 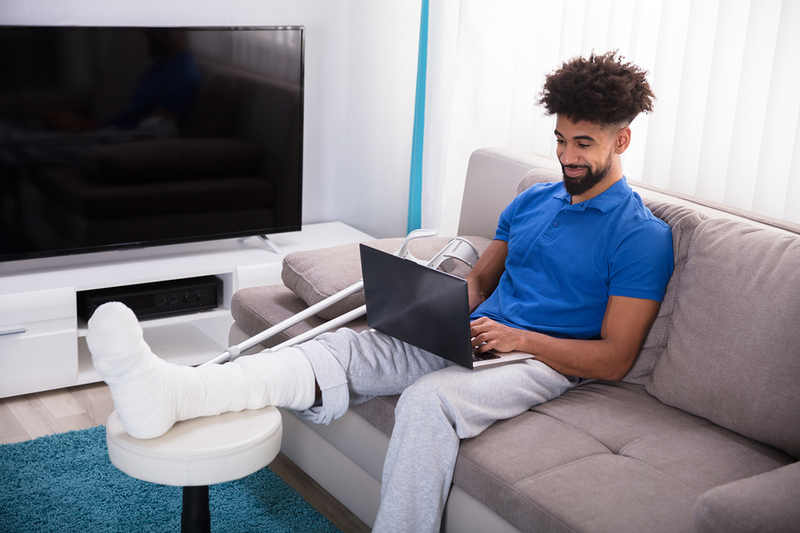 Receiving workers compensation benefits in the state of Florida after suffering a workplace injury can be a surprisingly difficult endeavor. Florida is known to be a business friendly state, which doesn’t always translate well to being an employee friendly state, with laws in place that cause quite a bit of red tape when it comes to receiving the worker's compensation benefits you need. 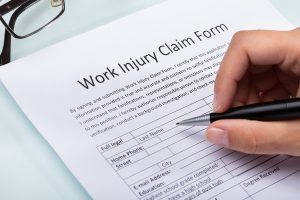 Because of these laws, it’s more important than ever to contact a skilled Florida personal injury or workers compensation attorney when facing recovery from an injury sustained at work. Florida has the single highest number of registered boats in the entire United States, with over 900,000 registered recreational vessels, and more than a million estimated unregistered canoes, paddleboards, and kayaks. 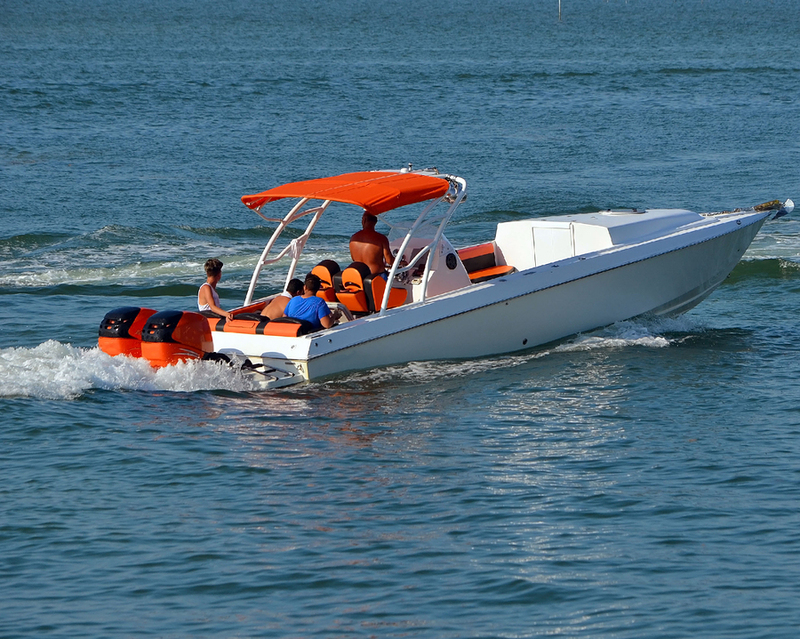 Within the entire country, Florida is home to 7% of all American registered boats, and 11.5% of the nation’s boating fatalities. Florida is no stranger to its fair share of boating accidents, these ranging from the minor and inconvenient to the deadly and devastating. Wrongful death cases are a different sort of personal injury case. While in personal injury cases determine damages based upon the impact the incident had on the injured party, wrongful death cases determine damages based more upon the impact placed on the deceased party’s surviving loved ones. 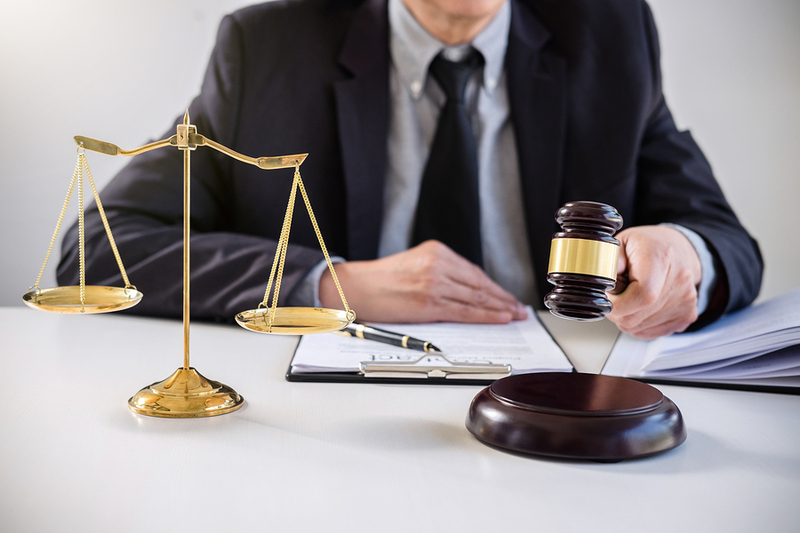 From their economic well-being, to their emotional well-being, wrongful death case settlements are to cover many different impacts, helping the surviving family to better recover from the devastating incident. Compensatory damages will make up the bulk of a wrongful death settlement. These damages are awarded in order to repay the victim’s family for expenses such as medical costs and funeral expenses. If the deceased required ongoing medical care before eventually succumbing to their injuries, these expenses will be covered in compensatory damages as well.